PATRICIA J. MEIER joined Nidey Erdahl Fisher Pilkington & Meier, PLC in 2012 and became a partner in 2015. Ms. Meier graduated from the University of Iowa College of Law in December 2008 with distinction. Her practice includes but is not limited to family law, civil litigation, juvenile law, worker’s compensation, and Social Security disability. 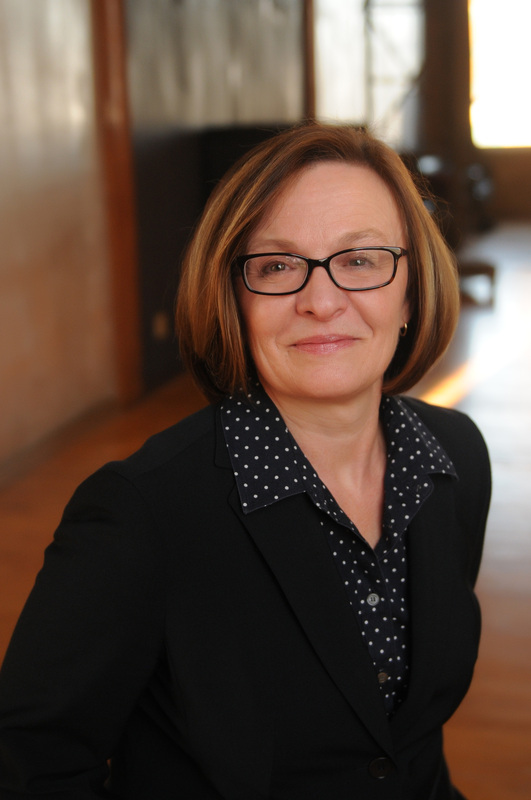 Before attending law school, Ms. Meier spent many years working as a journalist and writer in Iowa, Colorado, Illinois, and Washington, D.C. She now lives in North Liberty, Iowa, where she enjoys spending time with her husband and three children.